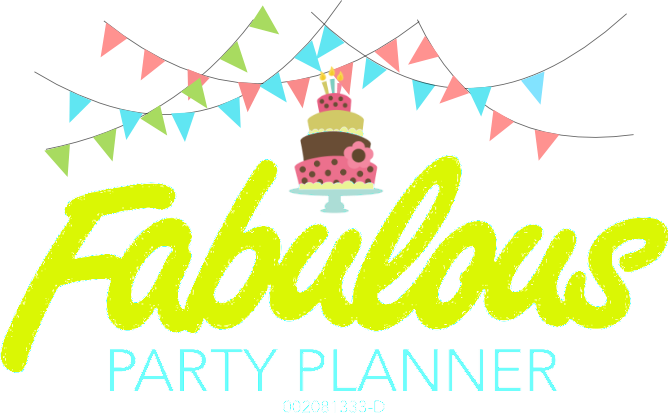 Sorry that I have been busy with endless weekly bookings and it has been sometimes that I do not upload latest party pictures. 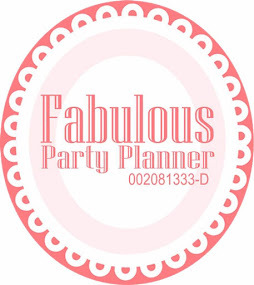 For this week, we are booked with 2 parties on Saturday and a dessert buffet set up on Sunday. 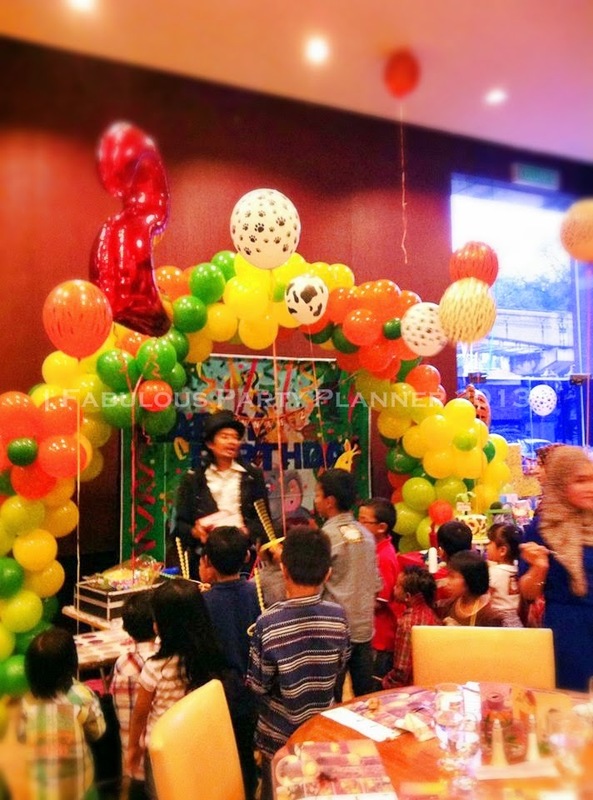 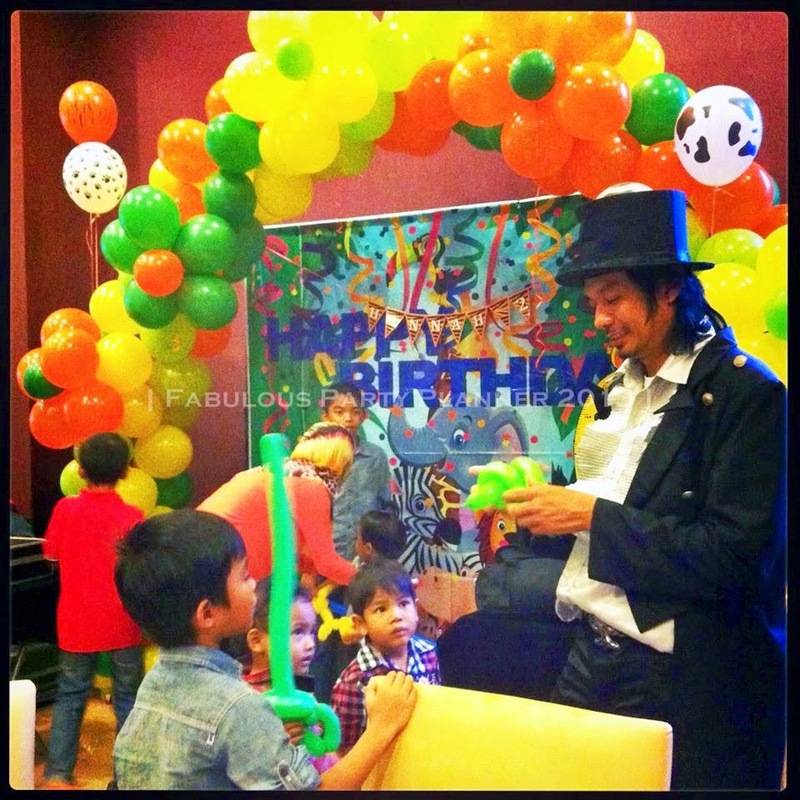 Just to share on one of the birthday party we are working on for this weekend at Suasana Sentral. 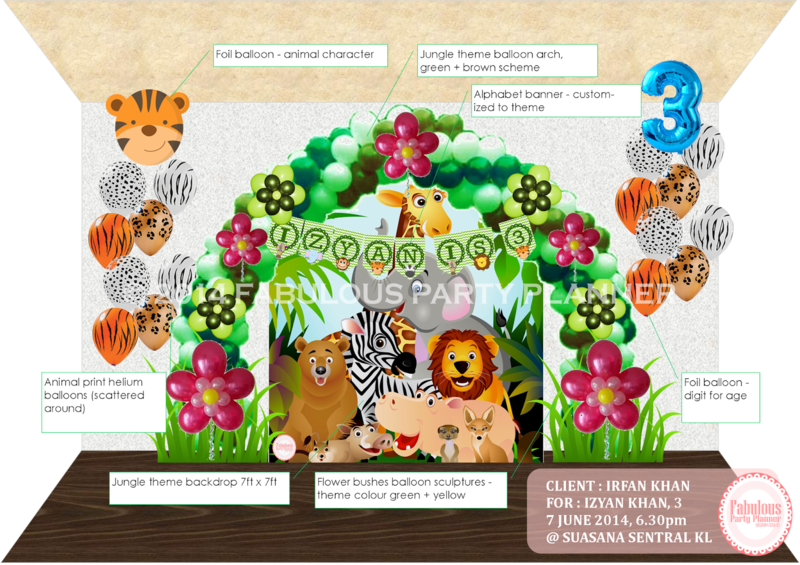 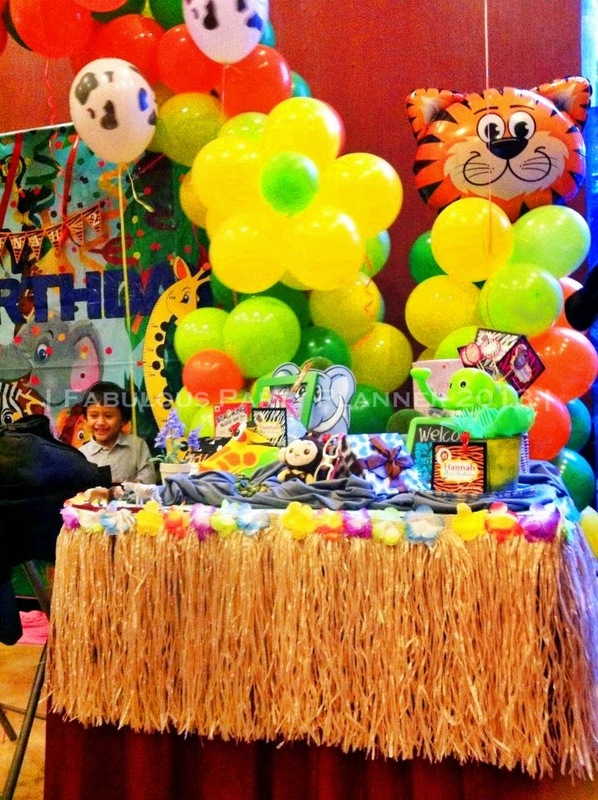 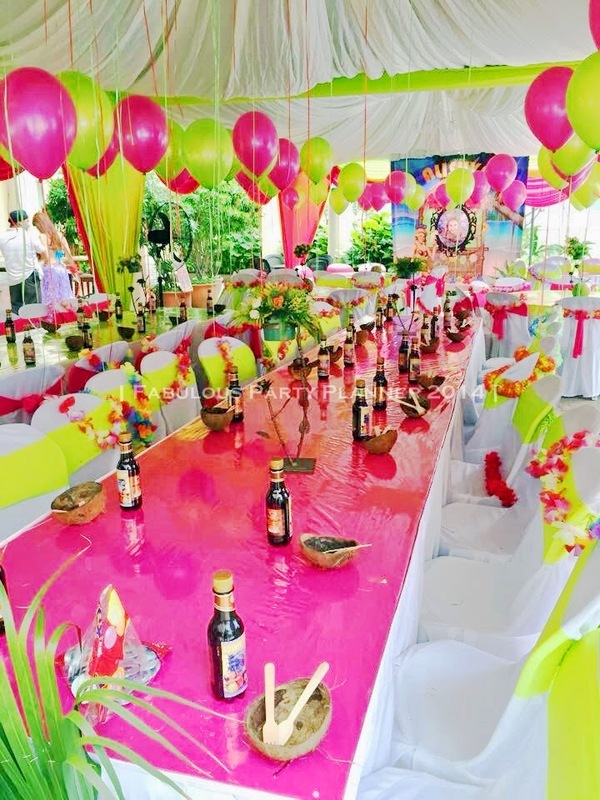 Mr Khan requested for Jungle Party after seeing pictures of our previous work on similar theme. 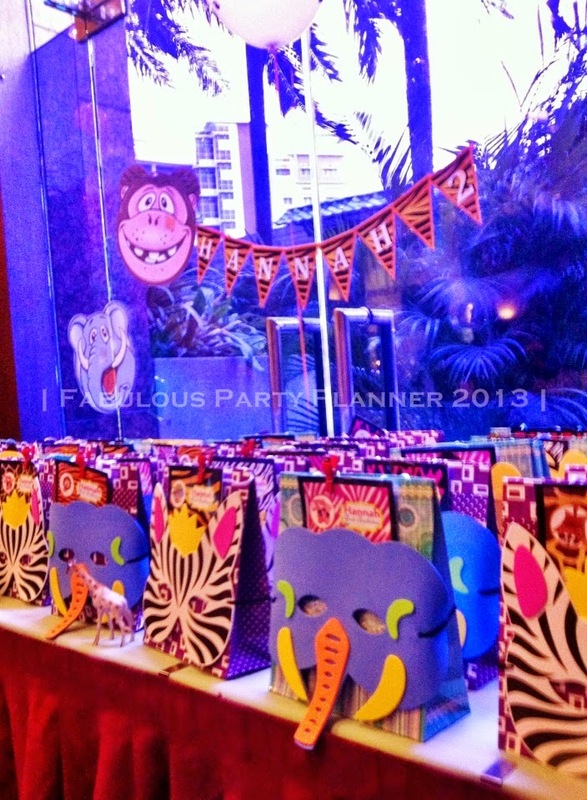 This is NOT our first Jungle Party but there's always room to explore. 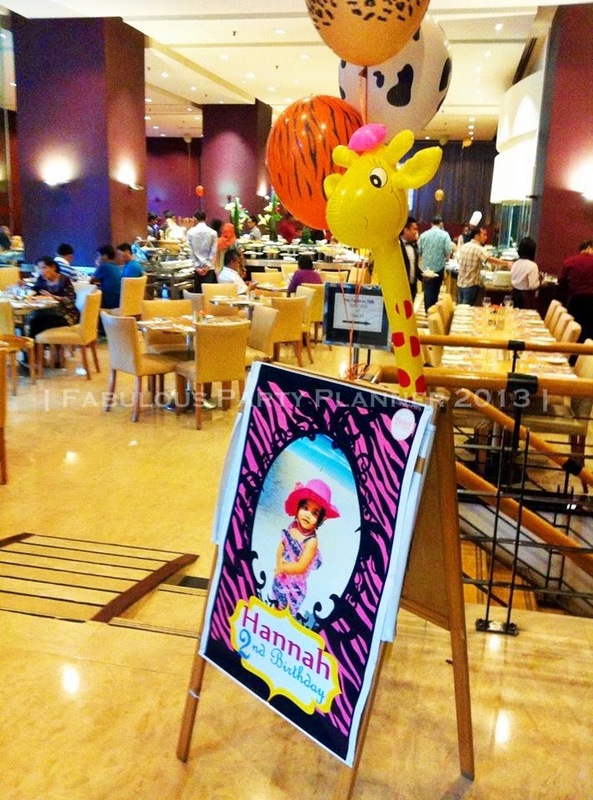 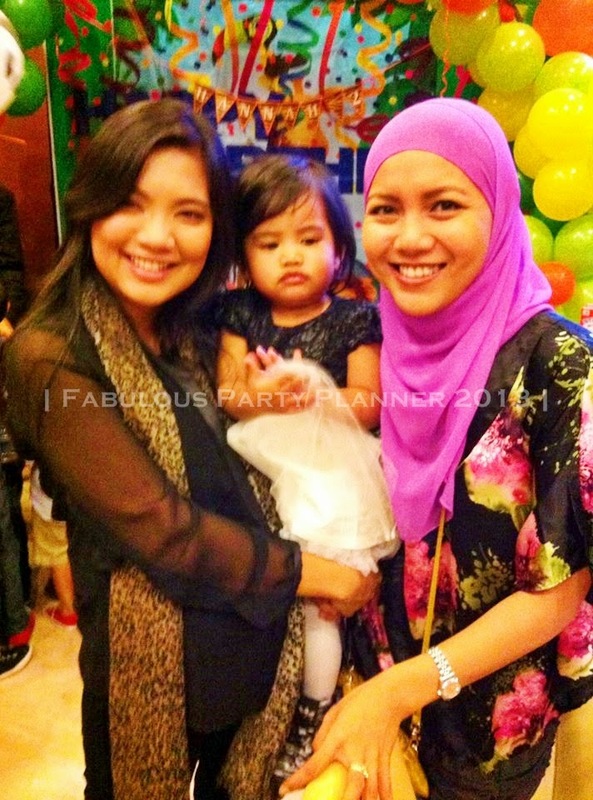 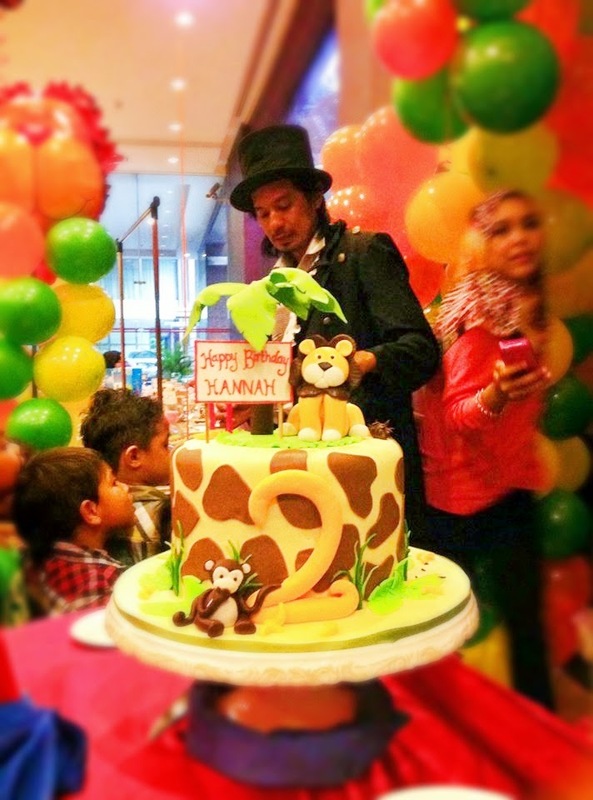 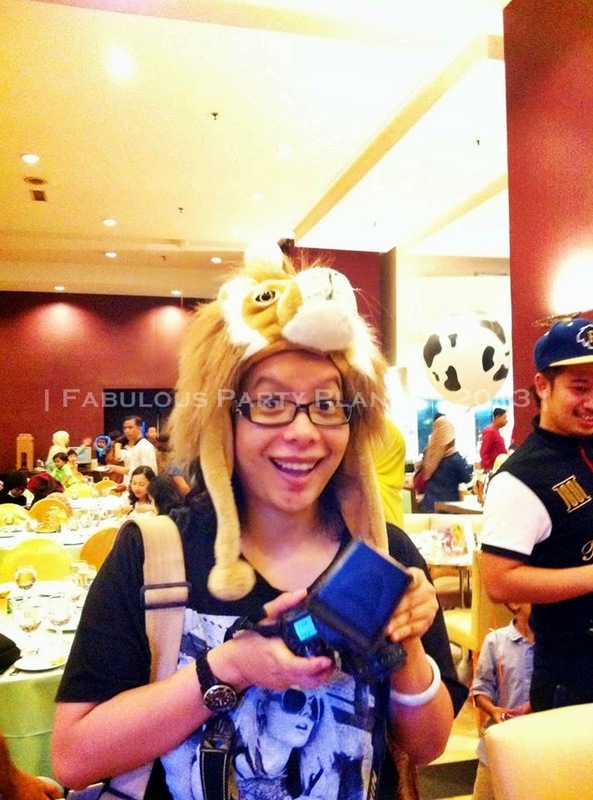 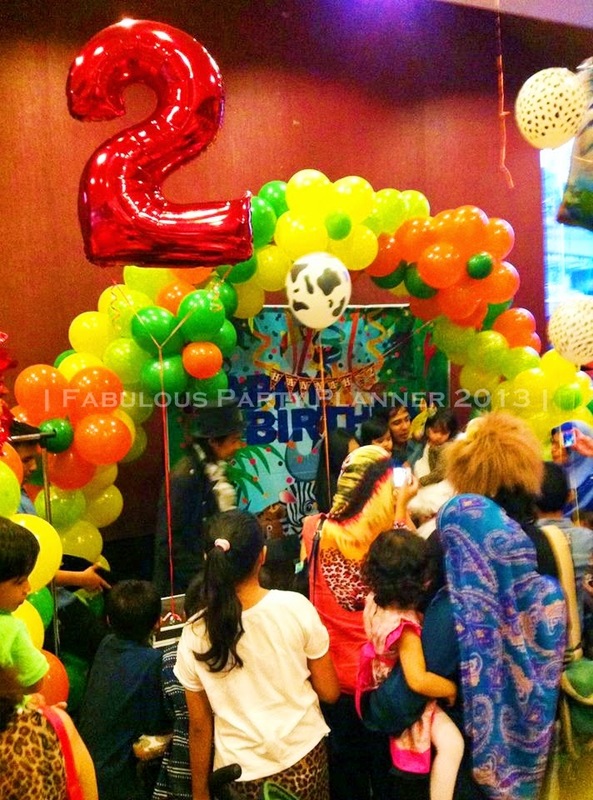 And this the outcome we are heading to achieve (we did this Animal Kingdom party for Hannah's 2nd birthday @Grand Season KL last year September)... even it won't be 100% similar. 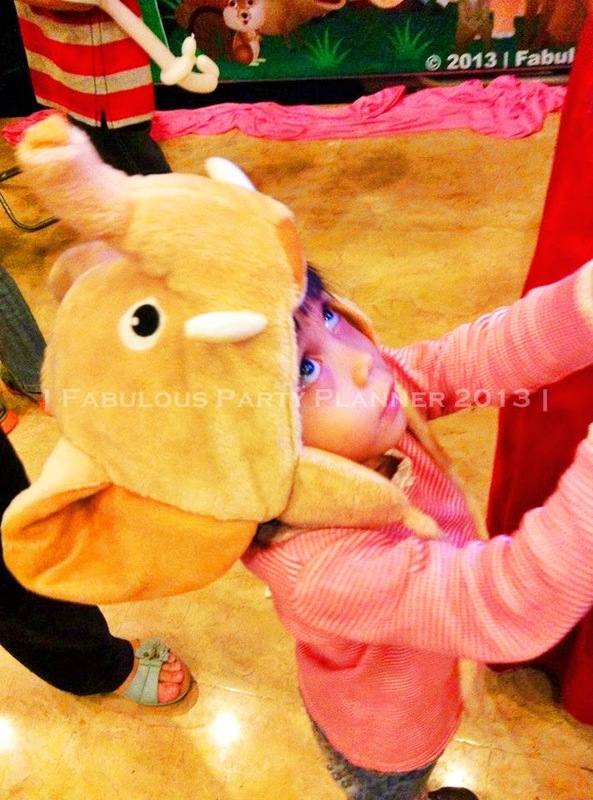 Khan's will have a tiger mascot acting as the hero of the party for around 2 hours.